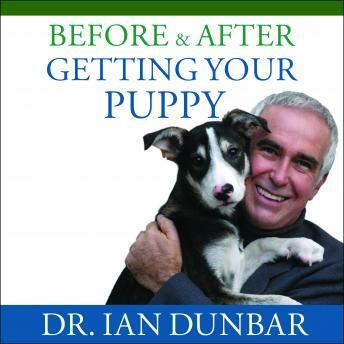 In the first half of the book, Dr. Dunbar focuses on what the owner needs to know to select a great puppy. In the second half, he presents the crucial lessons the puppy must be taught during its impressionable early development. Over time, Dr. Dunbar's kind, positive program has been proven the most effective.